Welcome to Half Moon! 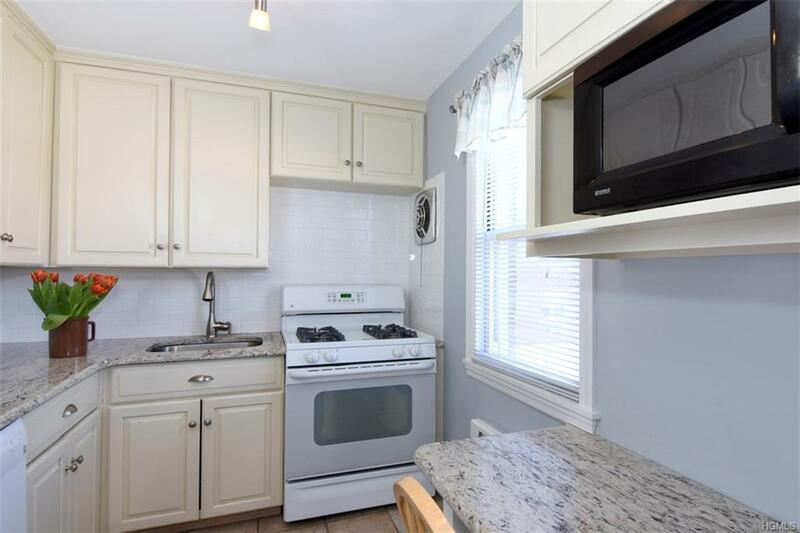 Convenient and highly desirable 3 bedroom garden level apartment with private patio and Hudson river views from all the back windows! 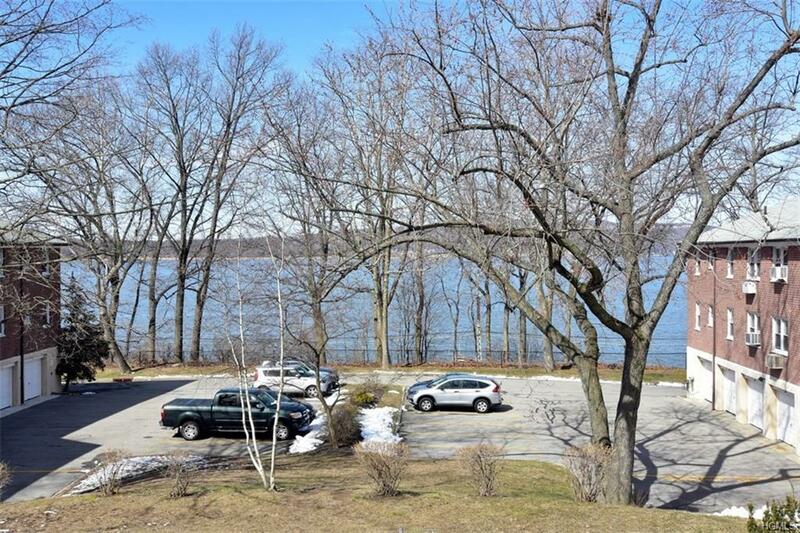 Enjoy nature and beauty in this park-like setting in the historic village of Irvington. 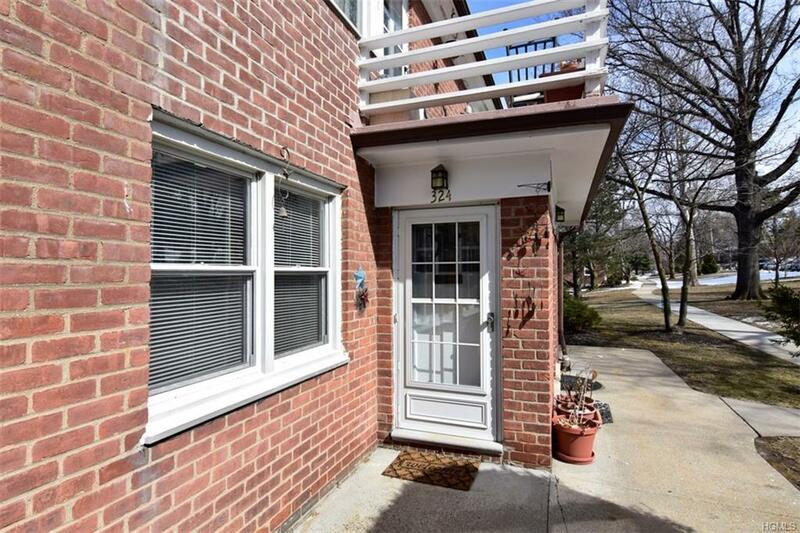 Ideally located within walking distance to the Ardsley on Hudson and Irvington Metro North stations. 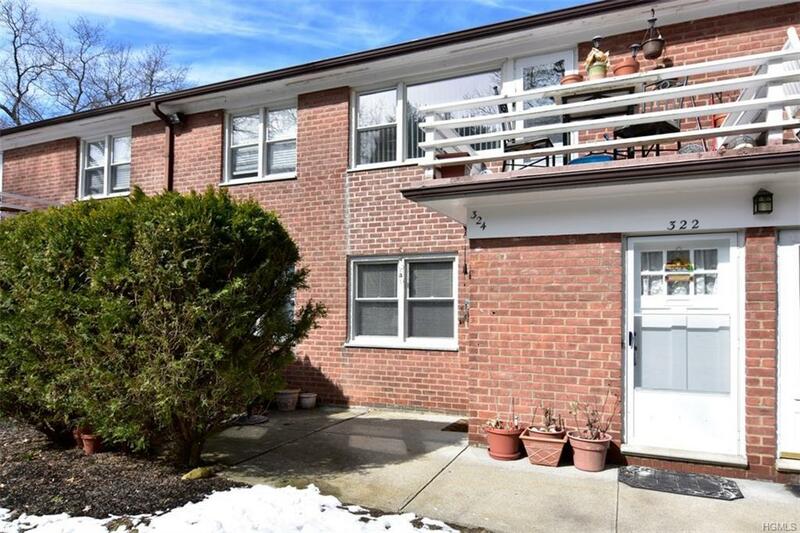 This first floor apartment in Half Moon South features hardwood floors, an updated bathroom, a modern kitchen w/ granite counters, ample storage spaces and is just 38 minutes to NYC. NO STEPS! Walk to the elementary school, Irvington public library, yoga, riverside parks, and the Croton Aqueduct. Annual STAR credit is $1,821,00. Electric, gas, heat, hot water and taxes included in the montly maintenance! Storage space included with unit.